A lot of things weren’t THAT fantastic. After one of the most successful movie franchises in the history of the world ended in 2011, Potterheads all over the magical universe mourn the end of the Harry Potter saga. 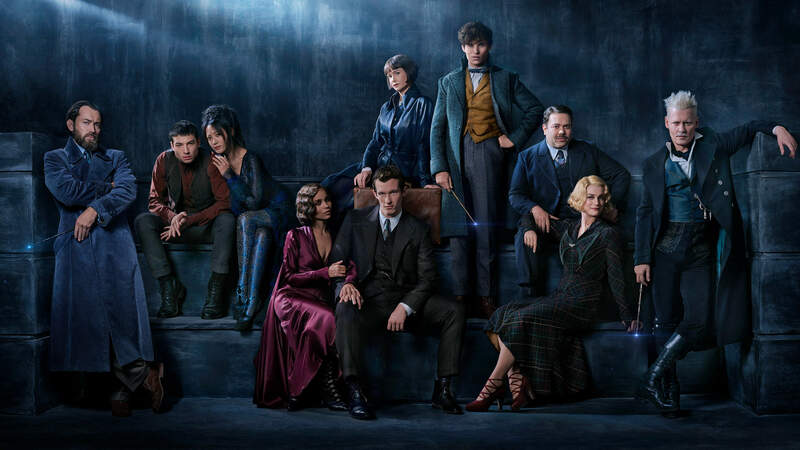 Many hoped for some sort of spin-off or even an eighth book from J.K. Rowling and surely enough, the acclaimed author obliged by introducing the Fantastic Beasts universe. 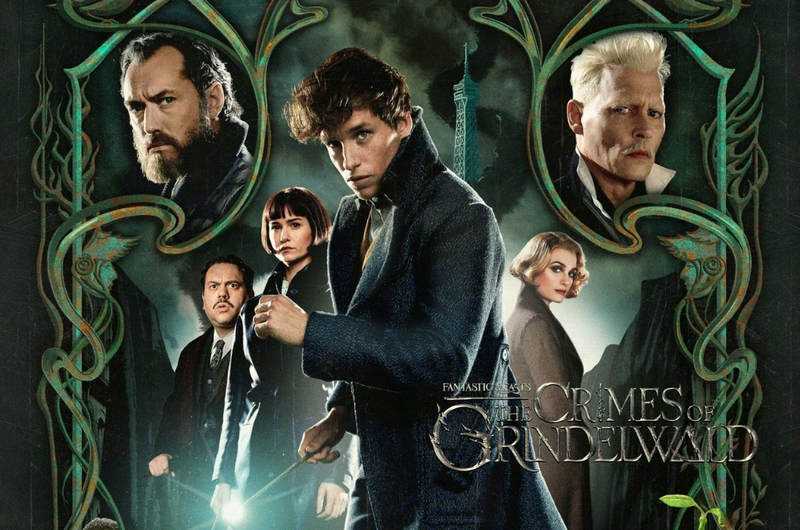 The first movie kicked off with a bang in 2016; we were introduced to Newt Scamander and his fascination with magical creatures, the American Ministry of Magic, and how a high-ranking official held the greatest plot twist of the wizarding century. It was safe to say that many fans were pleased with the movie and the magic was back in the air. So naturally, Potterheads were excited and had high hopes for the second installation of the movie, Fantastic Beasts: The Crimes of Grindelwald, me included. And after two hours and 13 minutes, I left the cinema feeling… disappointed, to be honest. I wasn't alone though; the movie only had a 40 per cent rating on Rotten Tomatoes. When the title of the second move was announced, I was lured into believing that a lot of shady business related to Grindelwald was about to go down. However, after watching the movie, that seems not to be the case. 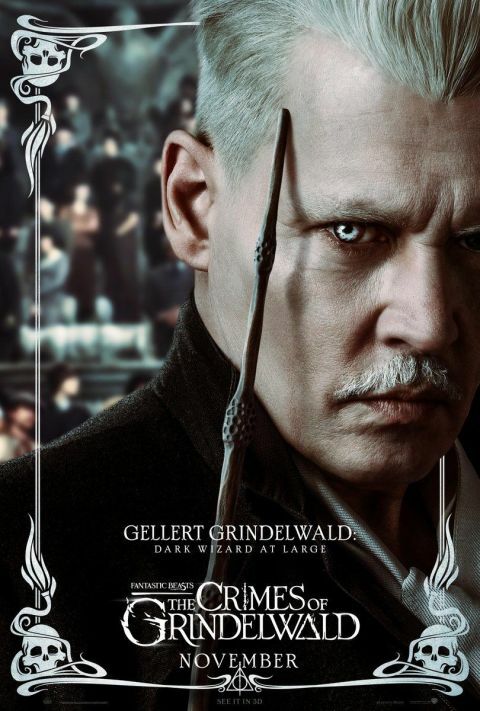 Gellert Grindelwald’s ‘crimes’ did not match up to his strong, evil reputation. In fact, his so-called crimes seemed…petty. There’s barely any crime of weight if you ask me, and if escaping from prison was considered bad, well, Sirius Black did it too in Harry Potter And The Prisoner of Azkaban. What about sending a signal to summon his followers and start a Wizarding Revolution? It's similar to what Voldermort did too, right? And if you want to bring up the topic of him killing a family for his new lair, sure, he gets some cookie points for that but to be honest, it’s still quite tame for someone of his reputation. So, the only crime here is the person who suggested the title and approved it. If you're a fan, you would know that a few key characters will be introduced in the second installment. Some of them were highly anticipated while others came in as a surprise (read: Nagini). I won’t go into detail regarding all of the new characters, but I’ll point out a few which I have some issues with. 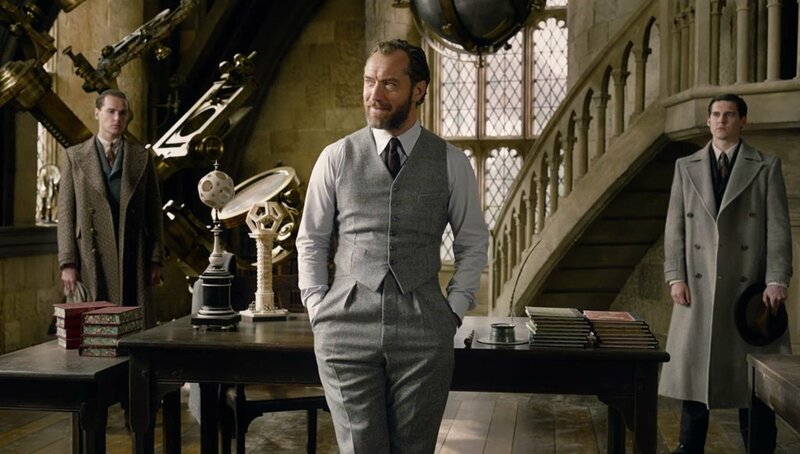 Dumbledore was one character that everyone looked forward to getting reacquainted with, and many were left wondering if Jude Law could do justice to the character. Well, I wasn't disappointed – he was charming, wore dapper suits, and knows how to work his way around Newt. And it seems like his knack of asking his students to do his dirty jobs (read: saving the wizarding world) has stemmed from way before the Potter era. The only disappointment was his screen time. He should’ve had more scenes or been more involved in the plot. Because all he did was assign Newt to a dangerous job, taught his students, and had some flashbacks involving Grindelwald. It was the same with Nagini, Voldermort's serpent. I thought we were going to learn more about her origin, but after showing what or who she really is, she seems more like Credence’s side kick in his quest to find his real mom. I won't expand on the controversial choice of casting, but you can read all about it here. Nicolas Flammel. A name many of us die-hard Harry Potter fans first learned in Harry Potter and the Sorcerer’s Stone. I was excited when I saw him in the trailers (I’m sure others shared the same sentiment) and was instantly curious to know what he’ll bring to the table in the movie. His house became a safehouse for Newt and his involvement in the ending was very disappointing. All he did was just show up and literally asked everyone to point their wands to the ground. It was anti-climactic for someone who claims to be an immortal. He should've stayed home. There were times where I felt like the movie was very draggy, just like the sixth Harry Potter book – Harry Potter and the Half Blood Prince - or your favourite 7pm Malay drama. There were a lot of talking, and not much wand-waving going on. You could clearly see that the writers and J.K. Rowling were somehow desperate to cramp all of these back stories into two ‘magical’ hours. Sadly, some characters’ back stories weren’t getting the attention they deserve. The only compensation the movie gave us was probably in the final 20-minutes, where a moderate amount of wand-waving and gasping plot-twists were revealed. 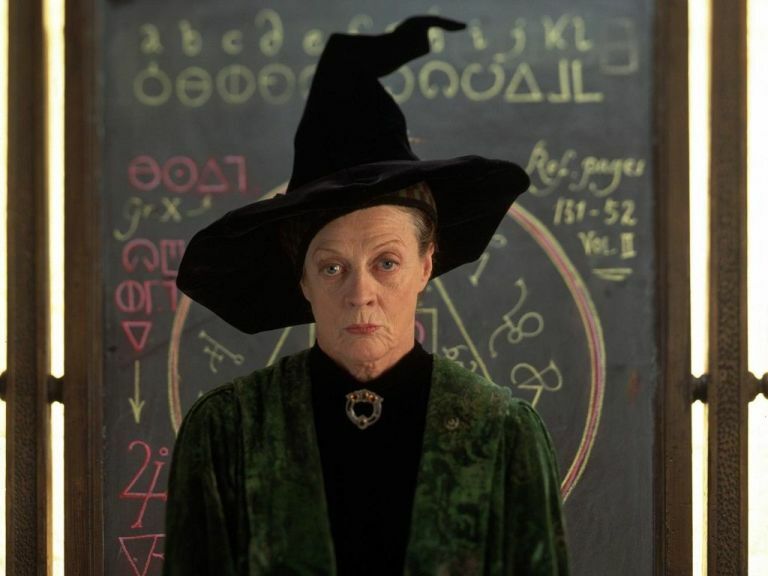 If you remembered the Ministry’s ‘surprise’ trip to Hogwarts when Dumbledore was in the middle of his class session, you would recall that Professor McGonagall was called in to help usher out the students. For those who have completed the whole Harry Potter movie saga, you'll be happy to see her in the movie but sadly, she didn’t get any lines and we could barely see her face. Well, there’s probably a reason for that because hypothetically, she didn’t ‘exist’. The events in the sequel took place in 1927 and if you do a little bit more digging, McGonagall was born in 1935. So, she couldn’t have possibly existed during that period. Why, J.K. Rowling, why? Was her appearance a nod to old Potterheads? Was it to appeal to fans because McGonagall was a crucial character in the Harry Potter movies? Most importantly, was her character necessary? Only she knows. Towards the end of the movie, I gasped, and the girl seated a few seats next to me did the same too when Grindelwald mentioned the phoenix to Credence because it only meant one thing – was Credence, an obscurial really of Dumbledore descendent? 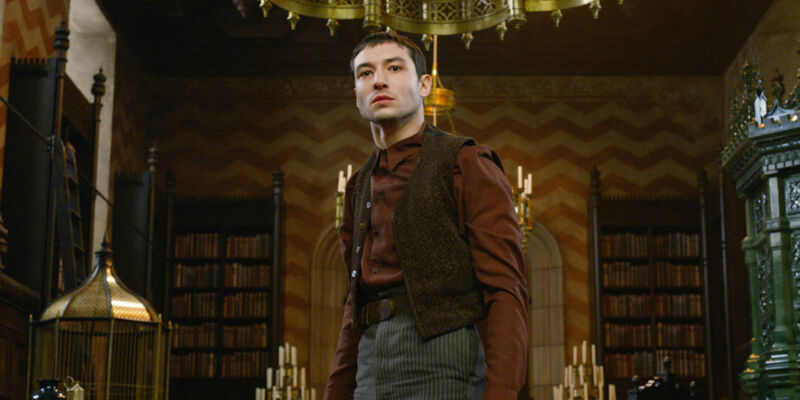 Now everyone is left hanging on Credence, or now known as Aurelius Dumbledore. If you've read the books, you would know that there was zero mention of Aurelius. For years, we believed that Aberforth and Ariana were Albus Dumbledore's only siblings. Was Aurelius a secret love child? Was he a long lost relative? Was he a sibling that no one speaks of? And if you remember, it takes a true Dumbledore in need for a phoenix to show up. Was Aurelius in distress when Grindelwald was talking to him about his origins? Lad seems fine to me. So, why did the phoenix show up? To add some dramatic flair to the ending? So many burning questions unanswered! Let's hope the next Fantastic Beasts will be better. 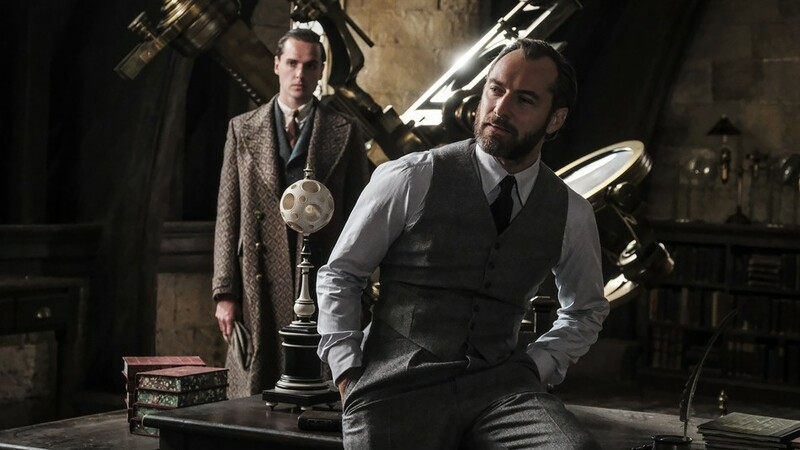 Overall, Fantastic Beasts: The Crimes of Grindelwald tried too hard to be better than its predecessor by throwing in perhaps too many surprises and new characters. The magic is still there, but not as much as a Potterhead would expect. Basically, I feel that us fans were shortchanged. I really wish the Time Turner really exists so that J.K. Rowling and the writers can go back in time and rewrite the script. Although the movie failed to live up to its expectation, there were some high moments, though. Johnny Depp's portrayal of Gellert Grindelwald was exceptional. He might be the darkest wizard of his era, but he has his own charm. 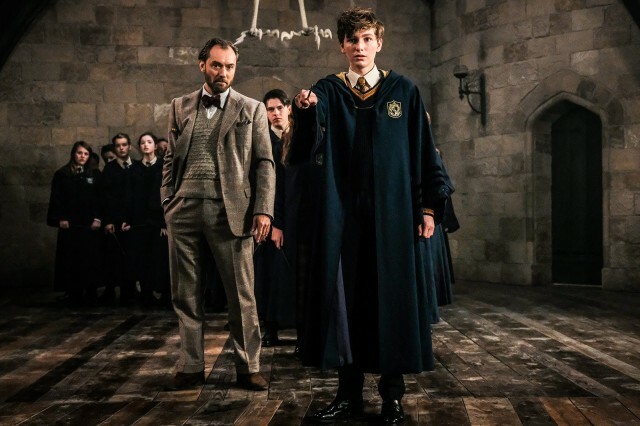 Notable mention to Joshua Shea, who plays the younger version of Newt Scamander. He successfully mirrored Eddie Redmayne's character, and if you were to say they were real life siblings, I'd totally buy it. 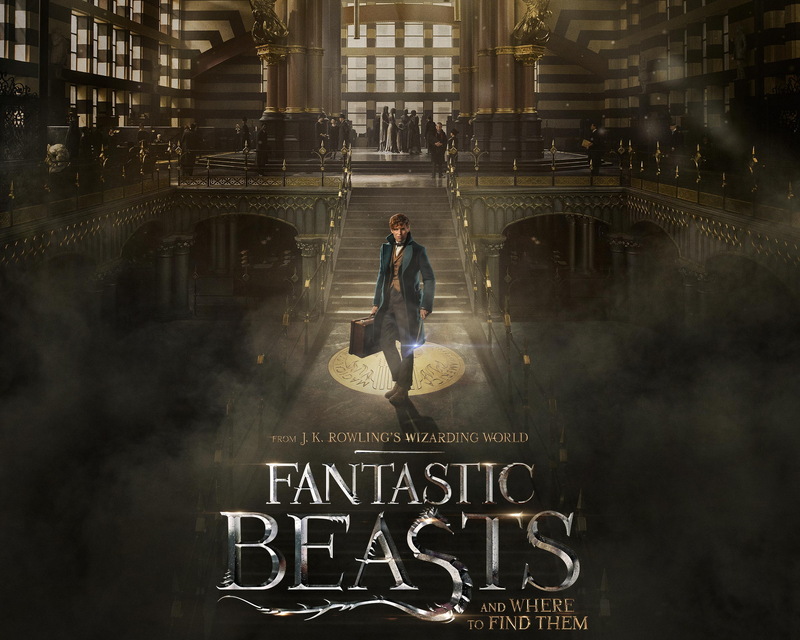 And of course, Fantastic Beasts wouldn't be fantastic without its magical creatures, so I loved seeing the new ones that were introduced in this movie. Fantastic Beasts: The Crimes of Grindelwald is out in cinemas now.